San Diego is our home. 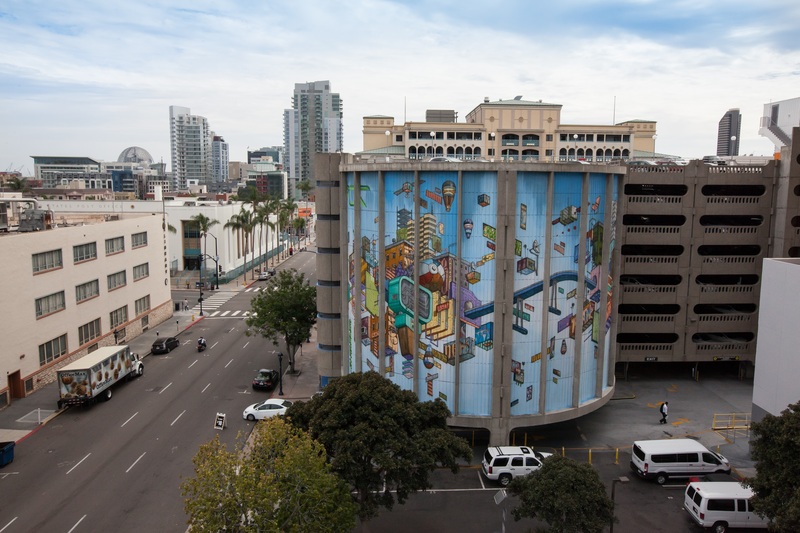 Our office is the iconic 707 Broadway building located in the East Village district of downtown San Diego. 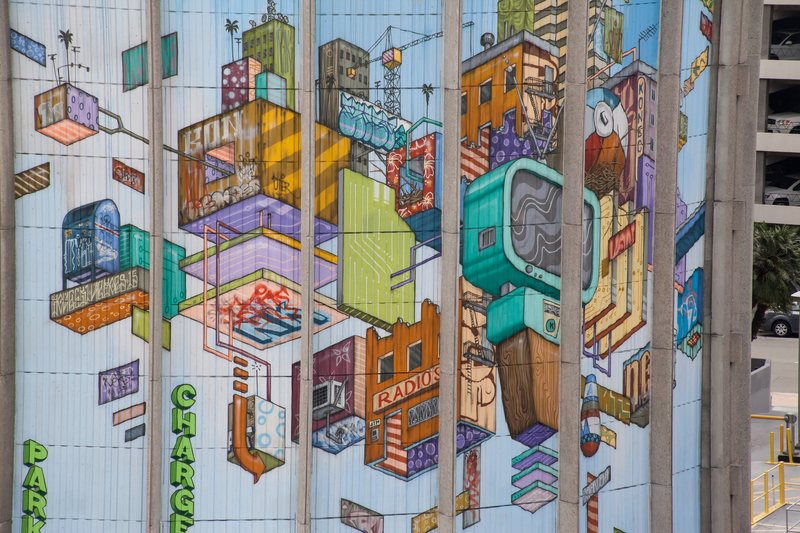 EMMES Reality Services commissioning of local artist Chris Konecki’s 65-foot high murals at the 707 Broadway iconic building brings modern urban style to the east side of downtown with artwork embodying innovative and technology. 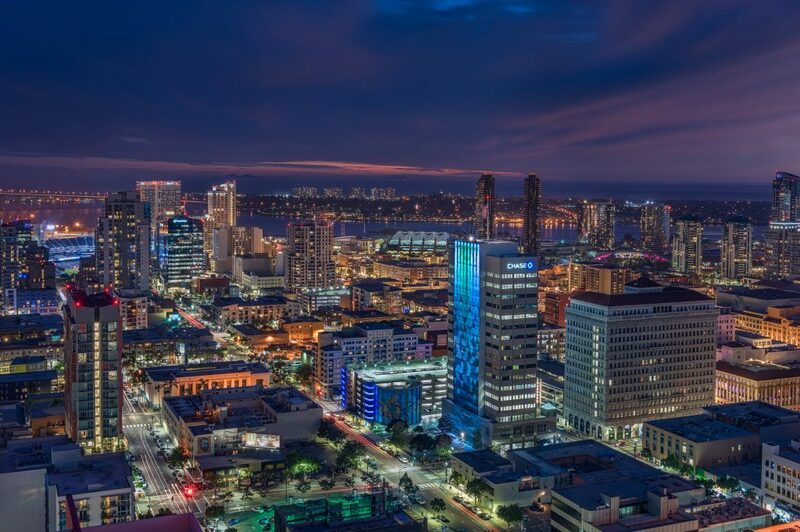 The 707 building caters to innovation-based companies, and has been recognized for unveiling the largest concentration of Electric Vehicle Charging stations (EVCal) in downtown San Diego.